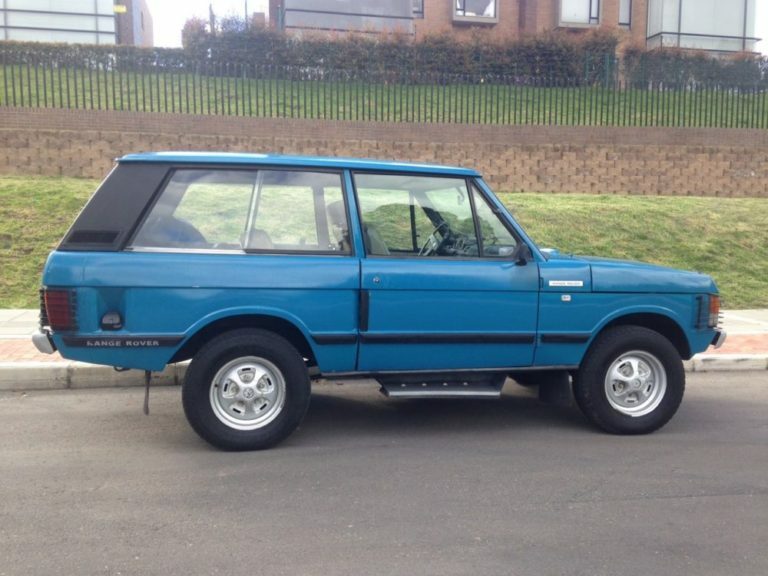 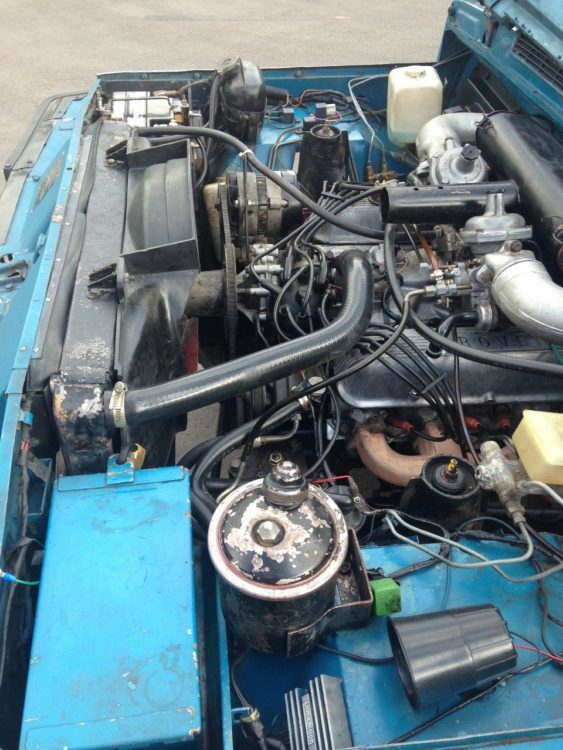 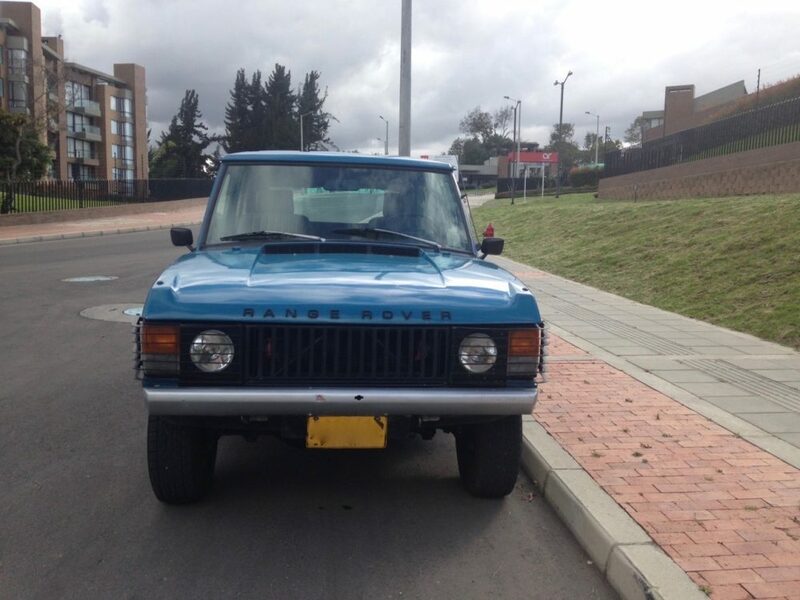 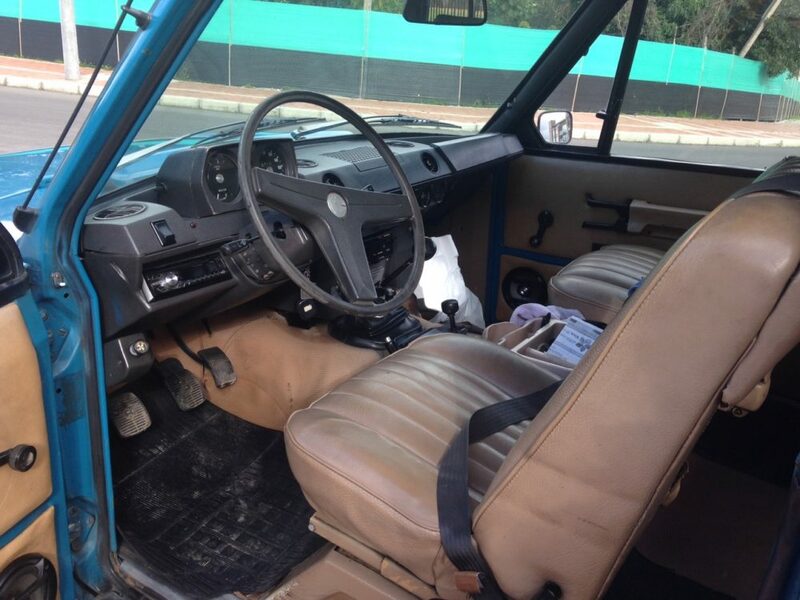 The Range Rover Classic is a 4×4 luxury SUV series built by British car maker Land Rover from 1970 to 1996. 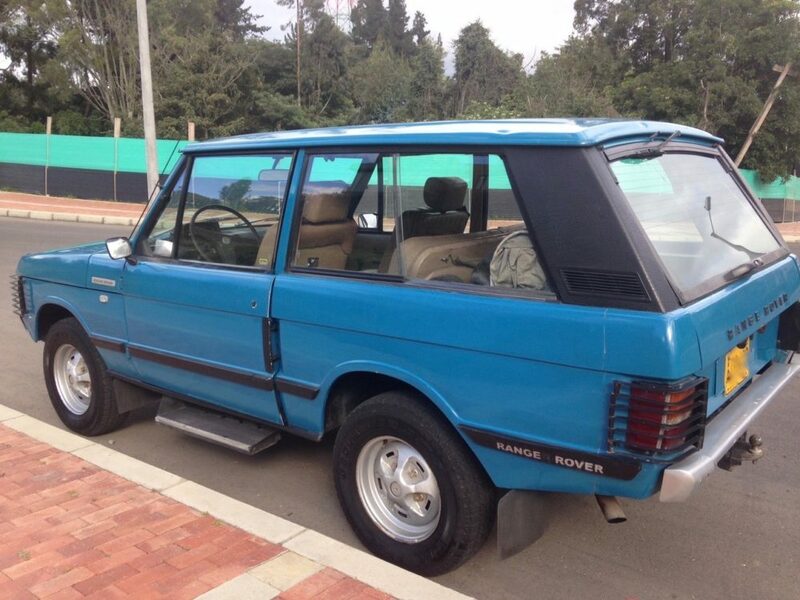 It was available only in a 2-door body style until 1981, after which a 4-door became available, but 2-door models were manufactured until January 1994. 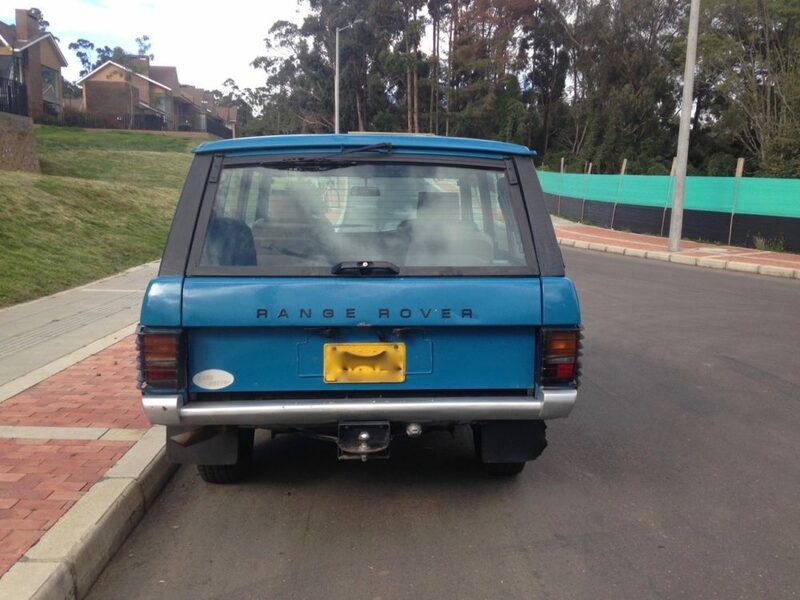 It was the first generation of vehicles produced under the Range Rover name. 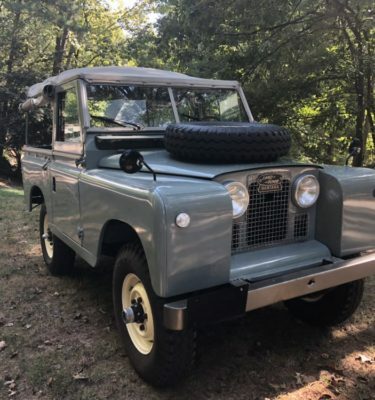 For most of its history it was known simply as the “Range Rover”; Land Rover coined the term “Range Rover Classic” for the brief period the model was built alongside its P38A successor, and applied the name retrospectively to all first-generation Range Rovers.